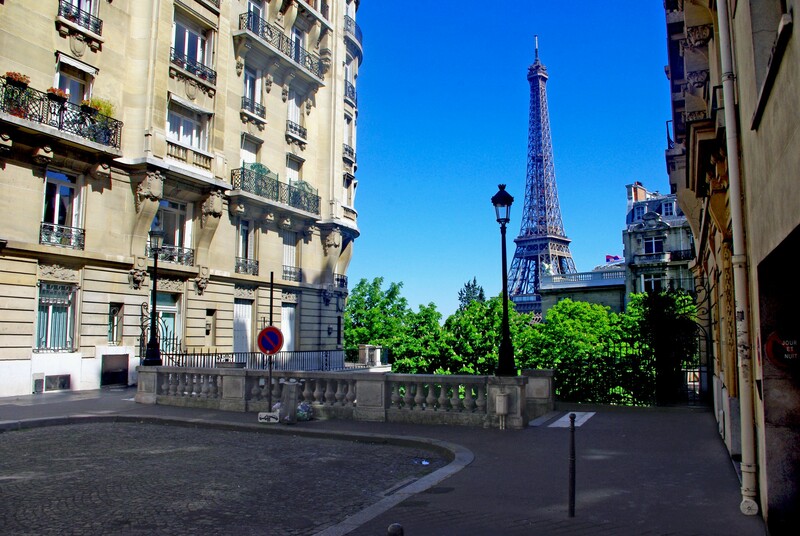 Paris is famous in the entire world for being a place conducive to true romance. For a lovers stroll or for those who want to discover little knowns Parisian places, we have compiled a list of 10 Romantic places in Paris to discover as lovers. Happy Valentine’s Day! Linking the Left and the Right banks of Paris, the famous footbridge spanning the River Seine offers beautiful views of the tip of the Île de la Cité and Pont-Neuf. Little known, the dead-end street in the ancient neighbourhood of Passy has a majestic view of the Eiffel Tower towering the rooftops of Paris. 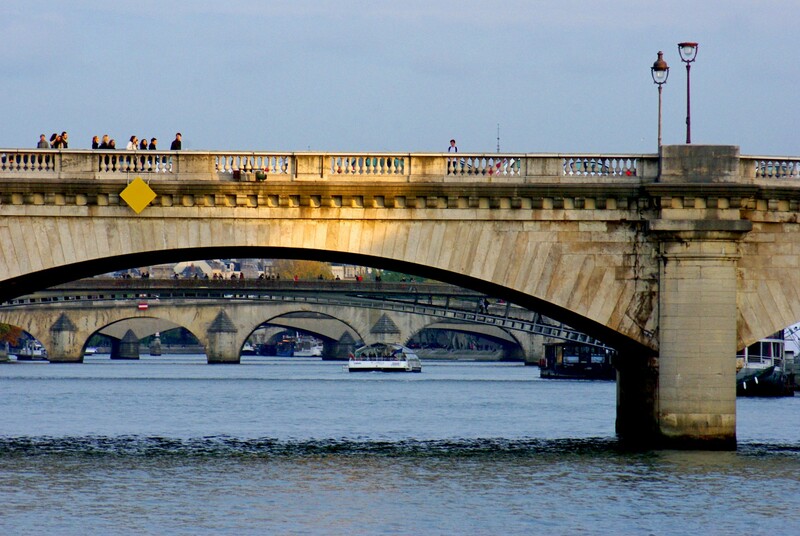 Built with some of the stones from the Bastille fortress the bridge spans the River Seine between Place de la Concorde and Palais Bourbon (National Assembly). 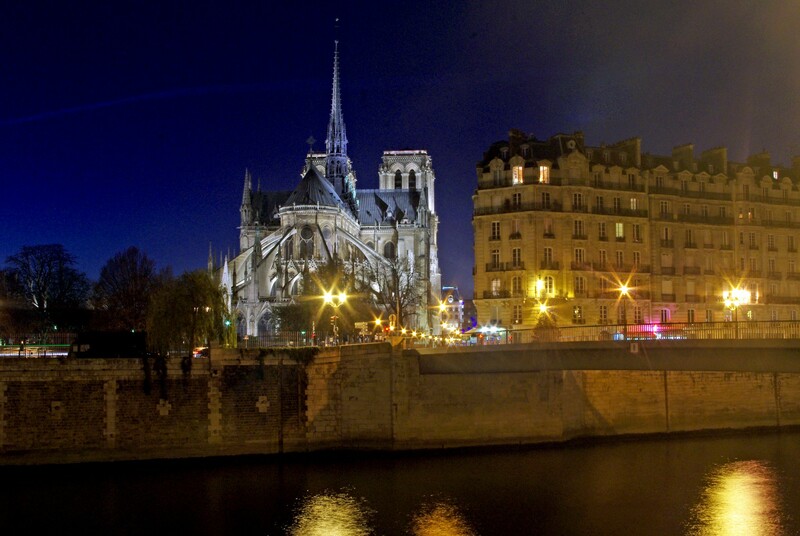 From the bridge lovers will enjoy watching the unending boat traffic from the Eiffel Tower to Notre-Dame. One of our best time to walk on the bridge is at sunset or the first hour of night. Bordering the River Seine from Pont Saint-Louis to Pont de la Tournelle, Quai d’Orléans is situated on the Île Saint-Louis. Even in the middle of Winter the street is ‘magnifique’ with splendid views of the chevet of Notre-Dame. Don’t forget to look for the spire of the Eiffel Tower in the distance. 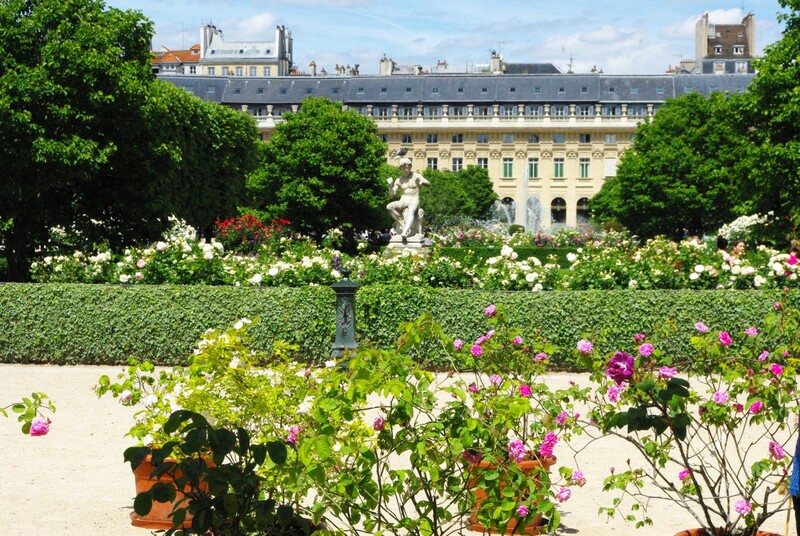 The enclosed garden of the Palais-Royal dates back to 1633 and is bordered by four arcaded galleries. The little square is situated on the hill of Montmartre at the end of the picturesque rue de l’Abreuvoir. Do not miss strolling along the Allée des Brouillards to reach another charming little square: Place Casadessus. One of Paris’ most beautiful public park created in the 18th century. With its English garden style, Parc Monceau features many statues and follies (scaled-down architectural features) such as a pyramid and columns. The charming little square is bordered by elegant hôtels particuliers built in the 19th century and ornate with a retro Paris métro sign. One of the most popular sites in the East of Paris. The Square des Récollets is situated on the Canal Saint-Martin and is delimited by two iron footbridges. From them, there is a fine view of the locks. It seems Amélie Poulain lives right around the corner! With the Sibylle Temple overlooking the vast public park from the top of a cliff, the Buttes-Chaumont has kept since its opening in 1867 the romantic charm of the Second Empire. The park includes a grotto with an artificial waterfall set in an old gypsum and limestone quarry as well as several cafés, two Guignol theatres and two Waffle stands. If you know any other romantic places in Paris, please let us know by leaving a comment below!